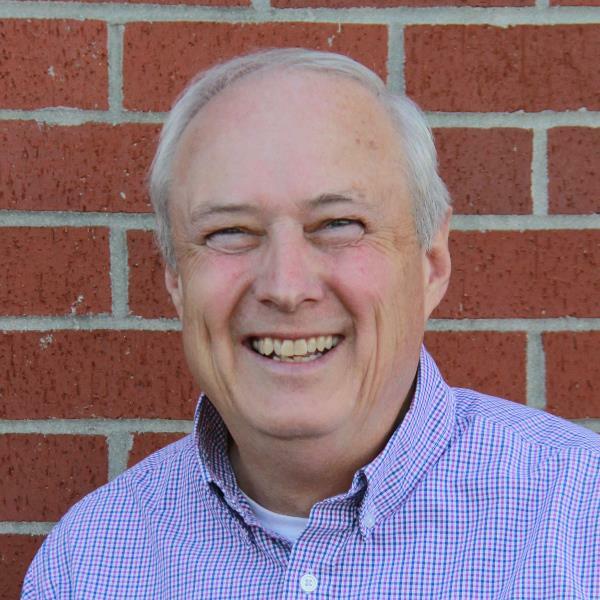 Pastor Greg has been Senior Pastor at Ustick since April of 1988. Before coming to Ustick Baptist he was the Senior Pastor for eight years at Calvary Baptist Church in North Long Beach, California. Pastor Greg was born in Pennsylvania and as a child moved to Southern California. There at a weekend church service he gave his life to Christ as his Savior and Lord. From that moment on he felt the Lord calling him to full- time vocational ministry as a pastor. After graduating from California State University in San Bernardino California with a degree in sociology, Pastor Greg attended Talbot School of Theology in LaMirada California and was awarded a Master of Divinity Degree. During those seminary years he was pastor full-time at Calvary Baptist. After serving in California the Lord called he and his wife Jeanelle and their 3 children to Boise to serve at Ustick. Through his love of people and his love of the Lord and His Word, Pastor Greg seeks to lead this growing and dynamic congregation in worship, service and witness. Pastor Greg has a personal mission to “befriend people and impart truth to them”. From preaching to administration to teaching to discipleship, this is his goal. Pastor Greg has loved serving at Ustick since 1988 and sees daily the amazing grace of the Lord at work within the church family. Mike joined the staff on January 1, 2006. Prior to this, Mike was the AWANA Missionary in the Idaho and Oregon areas for 11½ years. He worked for the Lord and was employed by G.T.E Phone Company for over 16 years before that in Northern Idaho. In 1979 at Silver Valley Baptist Church, Mike clearly heard and received the truth of the Gospel of Christ, the gospel of grace! Mike believed on the Lord Jesus Christ and was “saved” and set free from the penalty and punishment of his sin! His life has been changed forever through the influence of his mentor Fred Jones who instilled a love for God’s Word and discipleship into his heart through the Navigator ministries. Mike and Karen were married in 1980 after they both attended Ecola Bible School in Cannon Beach, Oregon. They praise God for their four “adult” children, Nicole (married to Ben and they have a son Kyler), Joshua (married to Shannah), Rachael and Kelsea (married to Brian) who all know, love and serve the Lord Jesus Christ! Family is at the top of their priority list! As Pastor of Discipleship, Mike’s heart and vision is to help motivate, equip, and encourage his brothers and sisters in Christ to grow more in knowing, loving and in serving the Lord Jesus Christ! One-on-One discipleship is very important to Mike as well as small group discipleship. Some other areas of shared responsibilities are the Adult Sunday School Classes, Growth Groups, the CARE Ministry Teams, Missions and pretty much whatever else needs ministered too. 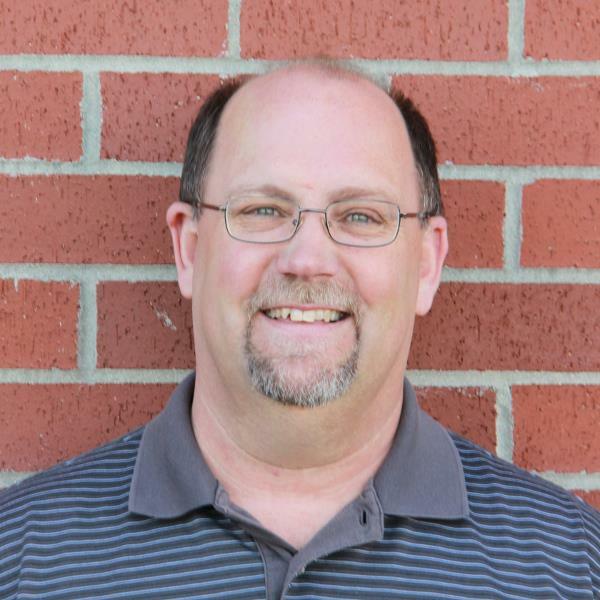 John joined the staff at Ustick Baptist in September of 2015. He was born and raised in Stockton, California. Prior to moving to Boise, he served as youth and children’s pastor at a Baptist church in Lodi, CA for 7 years. He’s also volunteered with at-risk teenagers and students with special needs. He is a student at Golden Gate Baptist Theological Seminary studying divinity. John became a Christian while he was a teenager. Christian music peaked John’s interest in Christianity, which led to his decision to read the New Testament. Upon reading the Gospel, John realized that God was restoring that which was broken and reconciling people to Himself through Jesus Christ. The Lord led John to youth ministry and he has never looked back. John’s passions include sharing the Good News of Jesus Christ with students, spending time reading and talking about the Bible with students, eating pizza, watching Jeopardy!, eating tacos, hiking, eating Hot Pockets, and hanging out with his darling Julie. John believes that the Lord knows better than anyone the ability and impact students can have on the world. God used Samuel, David, Mary, the Apostle John and many other Biblical heroes while they were in their youth. The Lord still uses teenagers to accomplish great things and John wants to help shepherd students to spiritual success. 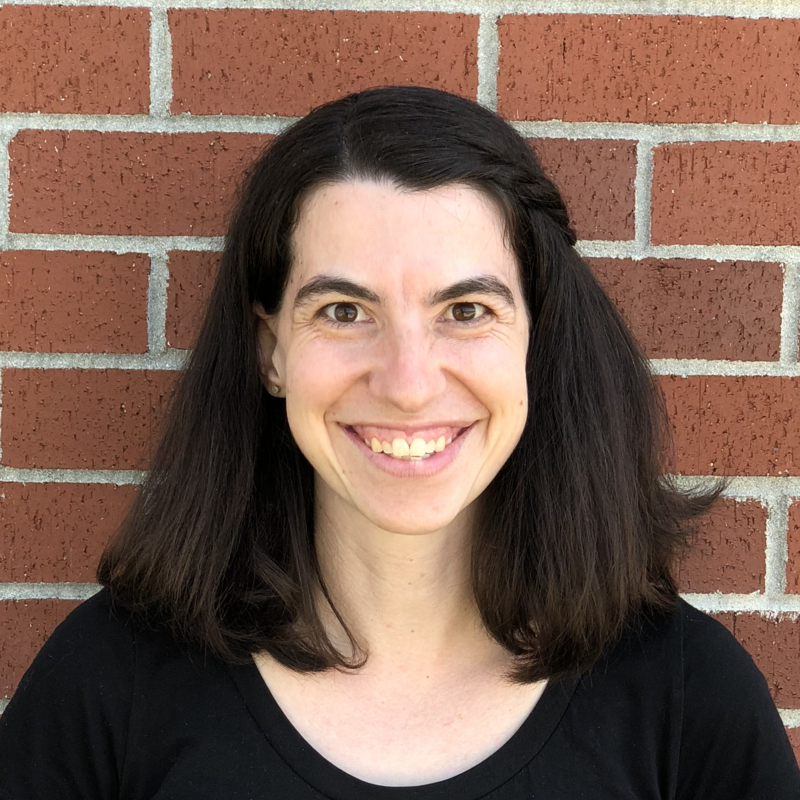 Carmen became the Interim Children’s Ministry Coordinator in April of 2018. 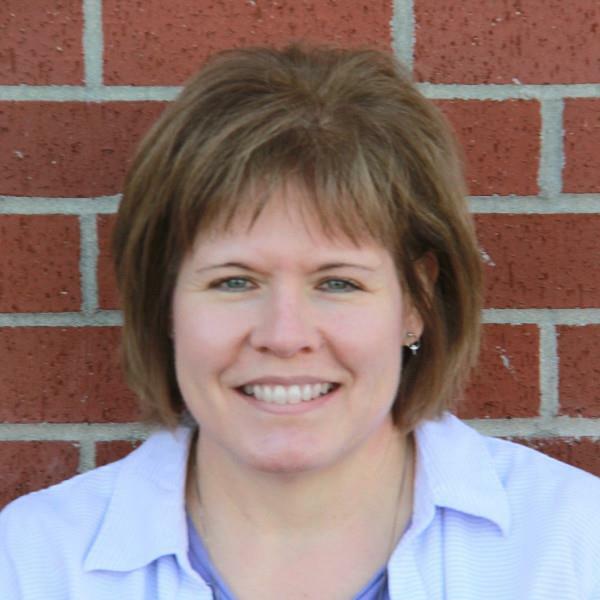 Having attended Ustick Baptist for over a decade, she is excited to be part of the Children’s Ministry transition. Raised in a Christian home, Carmen grew up learning about her need for God’s forgiveness and grace. Clinging to God’s grace is what gets her through the day. Three curious children and an active husband fill Carmen’s days with excitement and joy. Carmen and Rob were married in 2006. They have been blessed with many children, including several miscarriages, births, fosters, and adopted, three of which remain in their home now. Carmen loves coffee, tea, ice-cream, drawing, a good mystery, naps, going to the theater, and chocolate. Children are such an important part of our church. Carmen’s greatest desire is to provide a safe, loving environment in which children can come to know and love Jesus Christ for the rest of their lives. Teresa joined the staff at UBC as the church Administrative Assistant in 2006, after serving as the church treasurer for 4 years. She provides support for the staff, manages the church calendar, produces the weekly bulletin and monthly newsletter, and many other tasks too numerous to mention. Teresa and her husband Mike were married in February 1988 in Idaho Falls, Idaho. They met while he was serving in the Navy, his 6 year term ended in 1991, and then he found employment here in Boise in 1992 and they have lived here ever since. They started attending Ustick Baptist Church in 1994. They have two adult children, Chris and Jennifer, who also live here in Boise. She thoroughly enjoys serving the Lord here at UBC! Andrew joined the staff in January of 2015. He started attending Ustick Baptist back in 2010 while dating his girlfriend Melinda. Andrew and Melinda were later married in 2011 at Ustick Baptist. Through his parents, Andrew came to know Christ as his Savior at the age of six. His parents continued to cultivate a good Christian home for him as he got older. During Andrew’s senior year of high school, his father challenged him to give a reason for why he believes in the Gospel. At that point in time, Andrew’s best answer was only because his family believed in it. This ended up being a turning point in Andrew’s faith. It was then that he began to realize his faith and relationship with Christ had to become more personal for him. Through that challenge and realization, it gave him a new passion and desire to live for Christ. 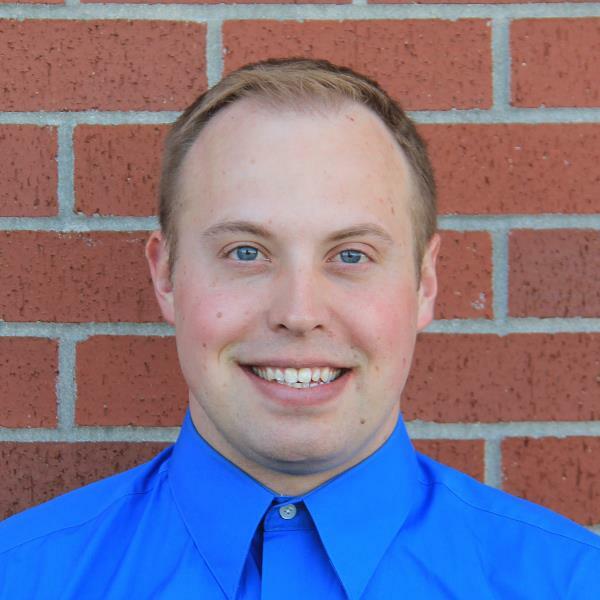 Andrew attended Boise State University and graduated with a bachelor’s degree in linguistics. 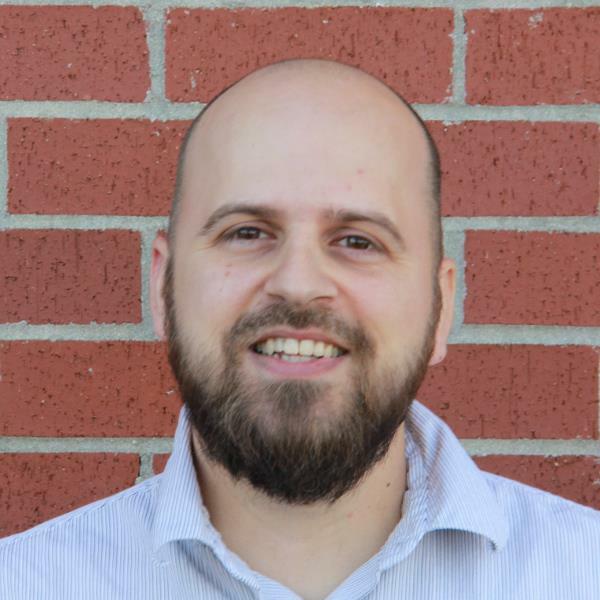 During his time at Boise State, Andrew was involved with Campus Crusade for Christ as a student leader and with InterVarsity Christian Fellowship as a Ministry Intern. Boise State was also were Andrew and his wife Melinda had met. Andrew enjoys working with the Young Adults and has a desire to help them grow in their relationships with the Lord. He hopes to encourage, equip, and to guide the Young Adults so they can better serve the body of Christ. Colton began attending Ustick Baptist in 2008 with his family. He joined as a volunteer on the Sound Ministry two years later and never looked back. 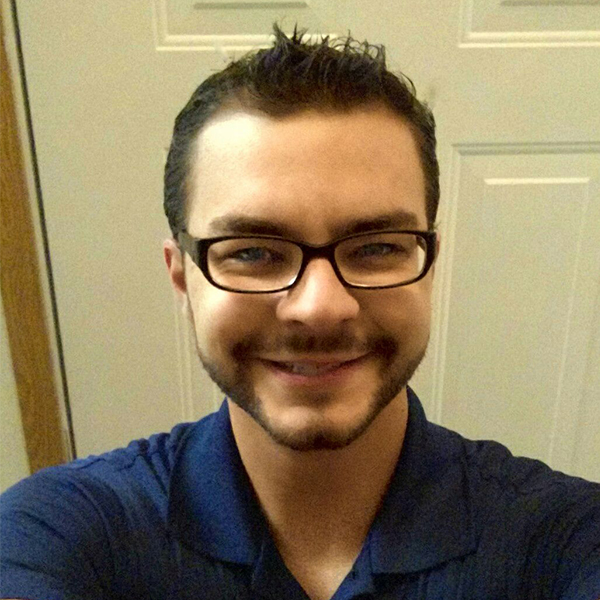 Colton joined the staff at Ustick in 2016 as the part-time Audio Visual Coordinator. He loves serving the people of Ustick Baptist, working alongside his dedicated AV team, and plying electric guitar on the worship team. Colton also serves as both a Youth Group leader and a Young Adults leader. Colton grew up in a Christian home and assumed that made him a Christian. At age 16 his father asked him if he knew whether he was a Christian or not and he prayed to receive Christ as his personal Lord and Savior. He now loves to dig deep into the Word of God and further his relationship with Christ. Colton was homeschooled through High-school and afterward attended Thomas Edison State University online to receive a Bachelors of Arts majoring in Homeland Security. In 2017 he attended FullSail University to receive a Certificate in Audio Production. Colton is a full time Security Inspector at Boise Airport. Colton has a passion for music and all things geeky. His hobbies include playing the guitar, recording and mixing music in his home studio, volleyball, and spending time with his amazing girlfriend Tasha who also attends Ustick. We, the Elders of Ustick Baptist, want you to feel free to contact us with any concerns and cares that you have regarding our church ministries or with any questions. Our role is to oversee the church ministries and to pray for the needs of this body. Please feel free to contact us as we serve our Lord together!